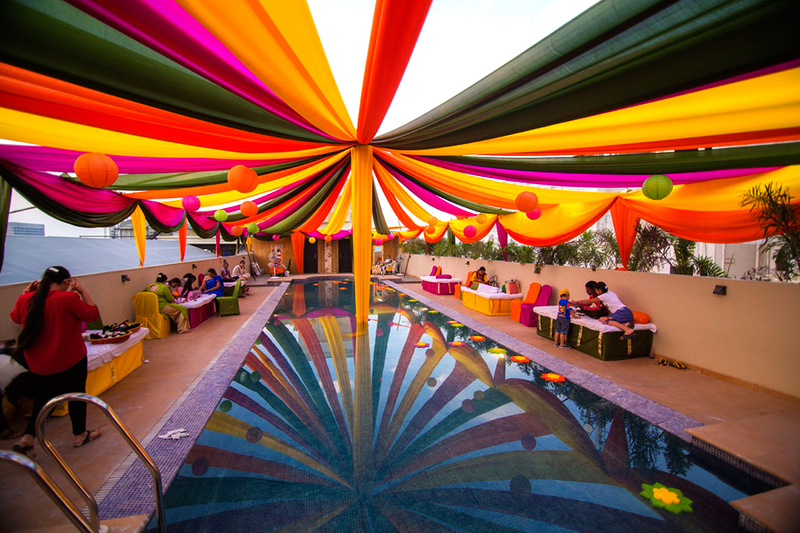 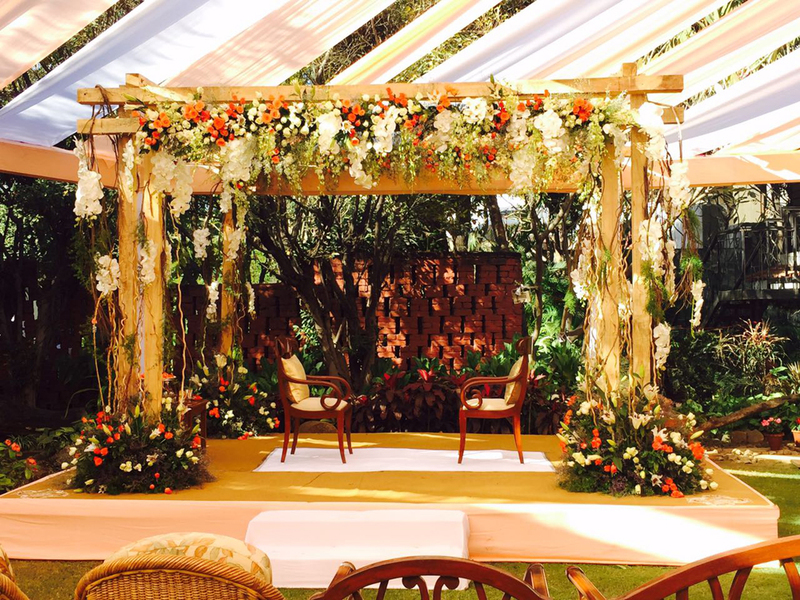 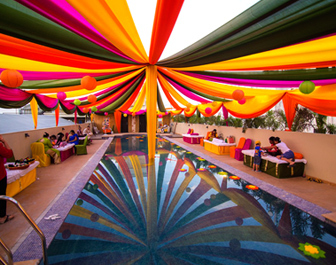 Celebrations Events is one of the leading Event Management Agency in Nagpur. 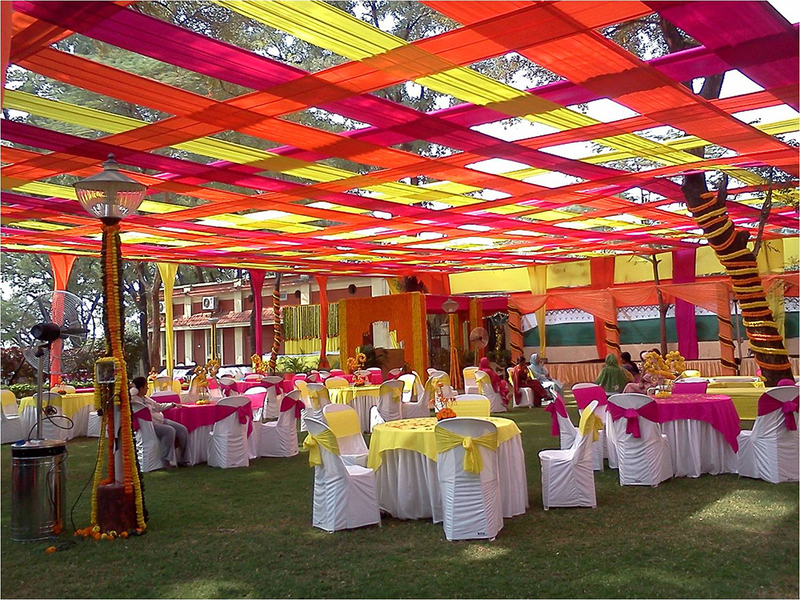 We provide end to end Solutions for the Events, Logistics, Hospitality, launches, Promotions Activity In and around the Central India region. 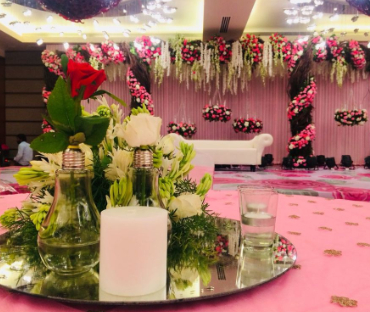 Our trust is on our creativity, quality & Responsiveness we have always ensure Smooth operation & Great Success Of events, large and small over the years. 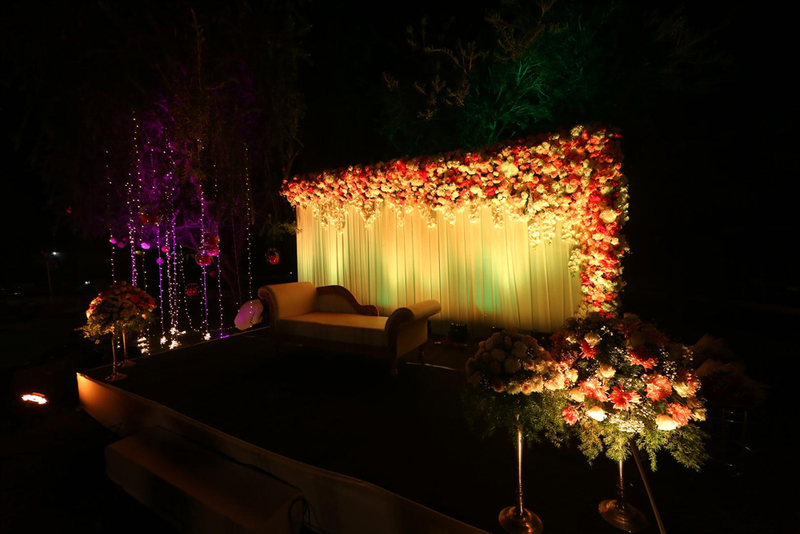 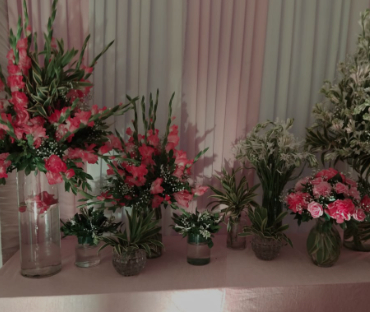 We have Strategic tie ups and excellent Relationships with Sound/Light AV Designers & Technicians Florist, Fabricators & Suppliers in the Industry. 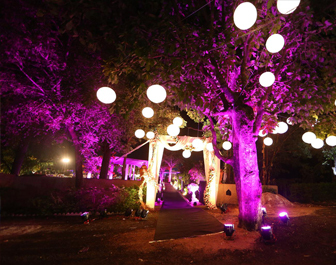 We are Providing Local Support to Major Events Management Companies all over India. 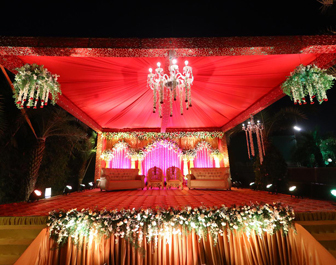 We believe that our Relationship with all the above enables us to get prefered services and favorable commercial terms. 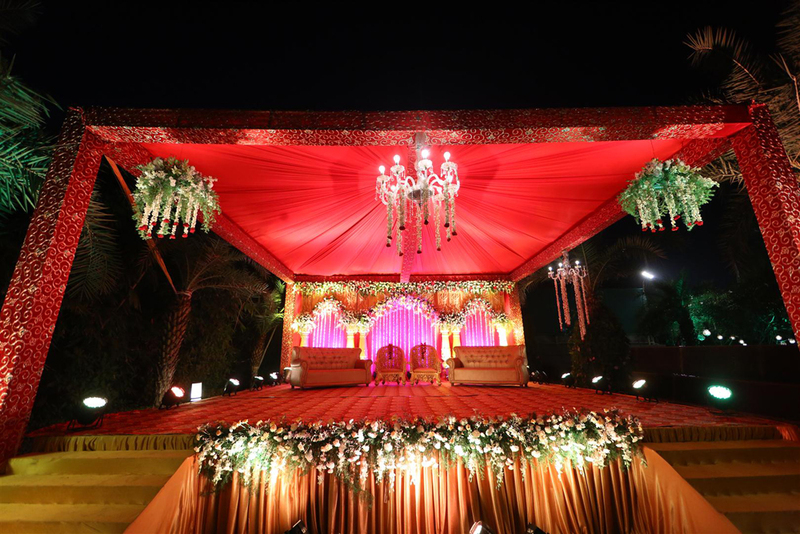 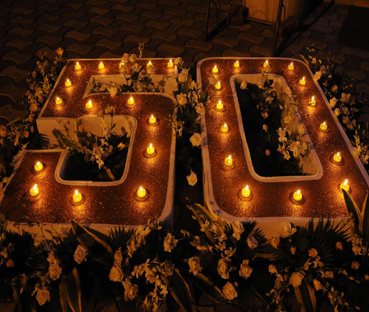 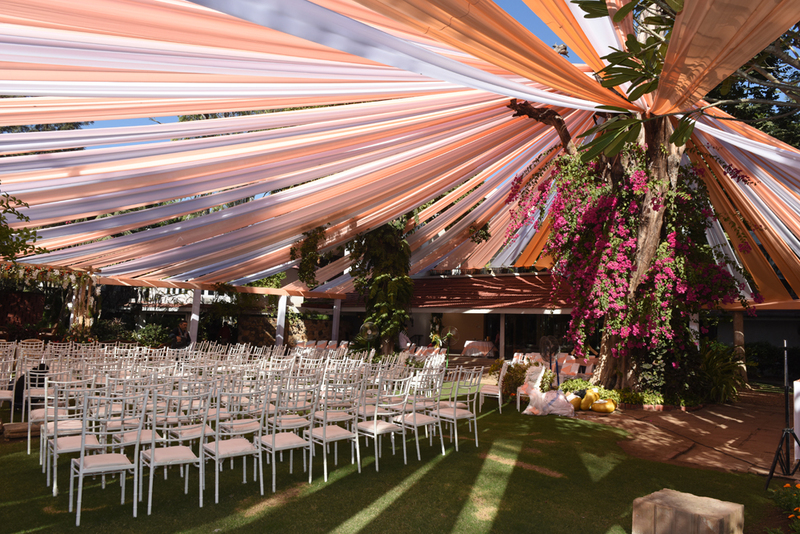 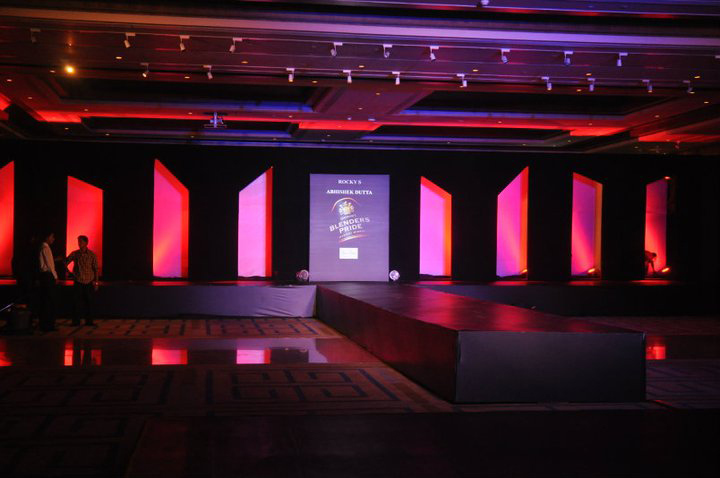 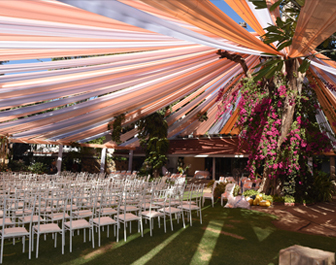 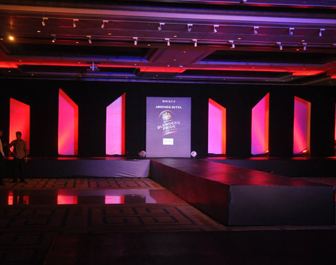 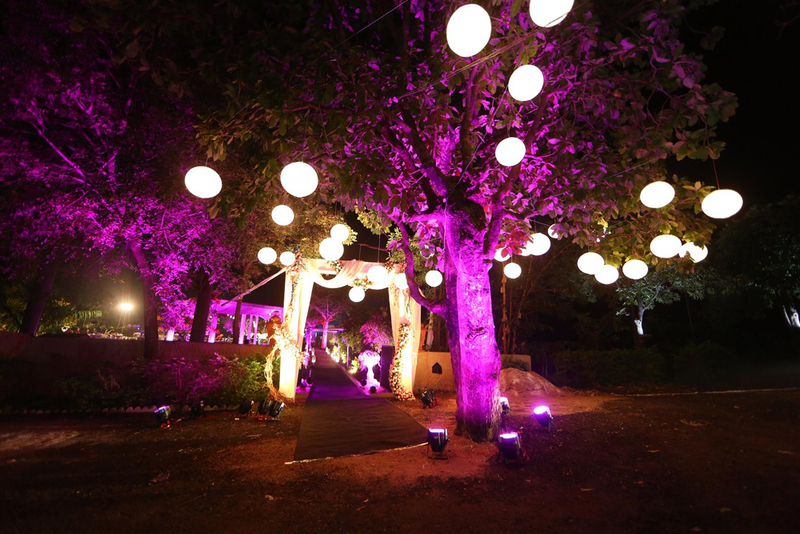 Our Core Competence – lies in Production, Logistics and Backhand operation of an Event. 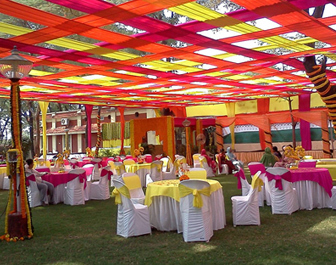 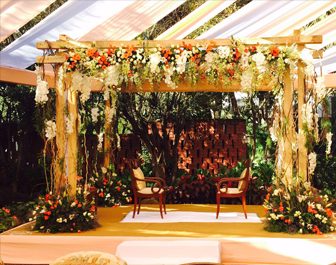 Our Special Skills lie in Wedding Planning and Decoration, Co-ordination, implementation & innovative Wedding services. 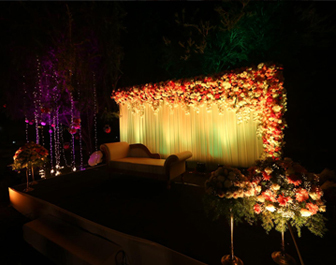 CopyRight © 2015 Celebration Events, all rights reserved, Design and Develop by Telogo Inc.